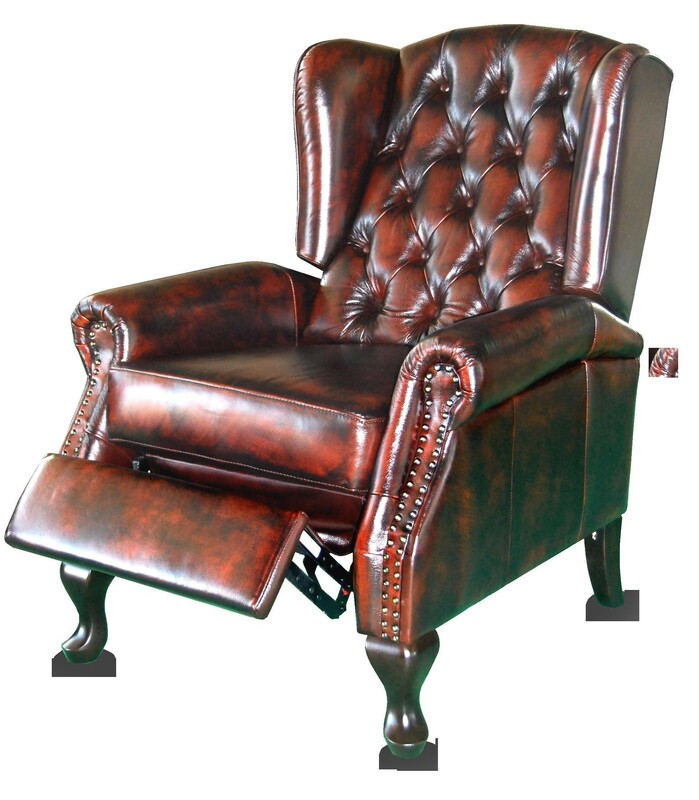 The C9025 Leather Wing Chair Recliner chair is available in your choice of leather. Its construction of hardwood and plywood frame is backed up by a 10 year warranty on the frame. The C9025 Leather Wing Chair Recliner is one of those things you didn't know existed. 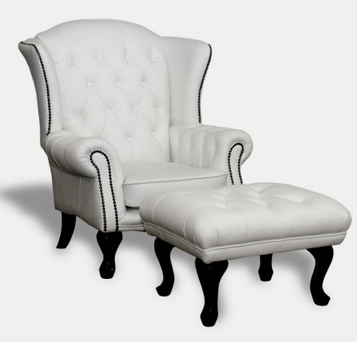 Not only do you get the classic style of the Wing Chair you also get the comfort of a recliner. It is available in your choice of leather, or fabric to suit your space. The C9025 is a "push back" recliner, which means you require about 70cm behind the chair for the mechanism to work correctly. Suitable for everyday use the C9025 is perfect as a chair to watch a movie or read a book. 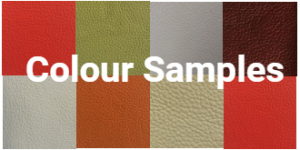 Because it is available in a variety of leather colours there will surely be one to suit your room. Its construction of hardwood and plywood frame is backed up by a 10 year warranty on the frame. A Reclining Wing Chair is hard to find but at Chesterfield Lounges you can order it in your choice of leather colours of many Warwick Fabrics. The seat is fully sprung with non-sag springs in the base and pocket springs in the cushions ensuring long life and comfort.